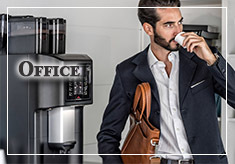 Clear lines, cutting the space and creating inclined planes, are the main attractive aesthetic features of the series, which offers a wide range of technical and chromatic solution. 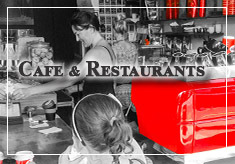 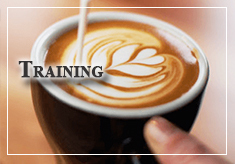 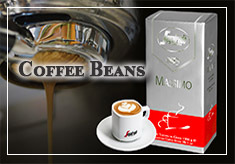 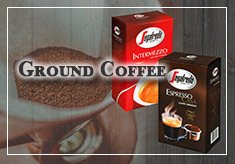 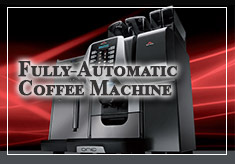 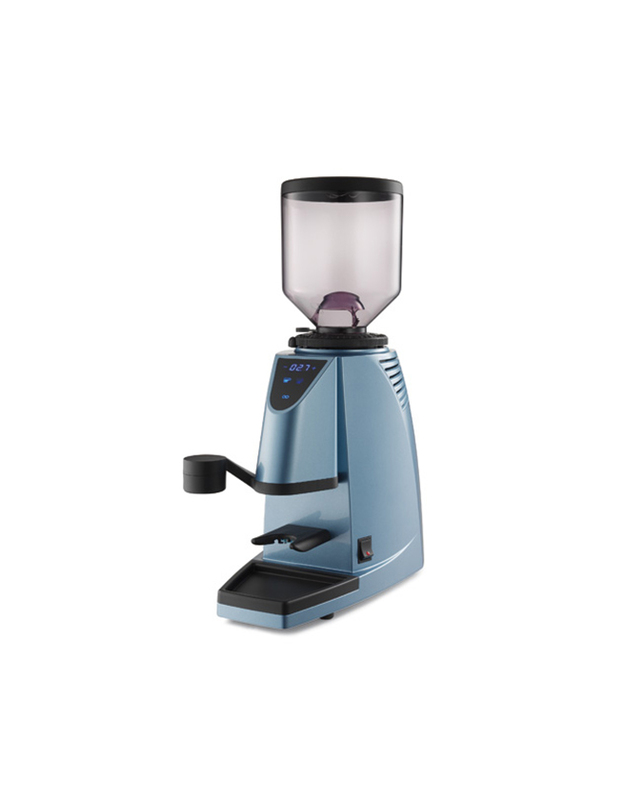 Speed and precision are the functional characteristics of La San Marco INSTANT series: on demand (fresh ground) dosing coffee grinders with electronic dose adjustment. 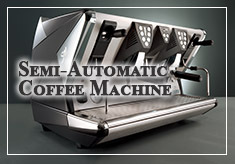 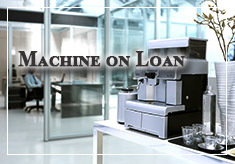 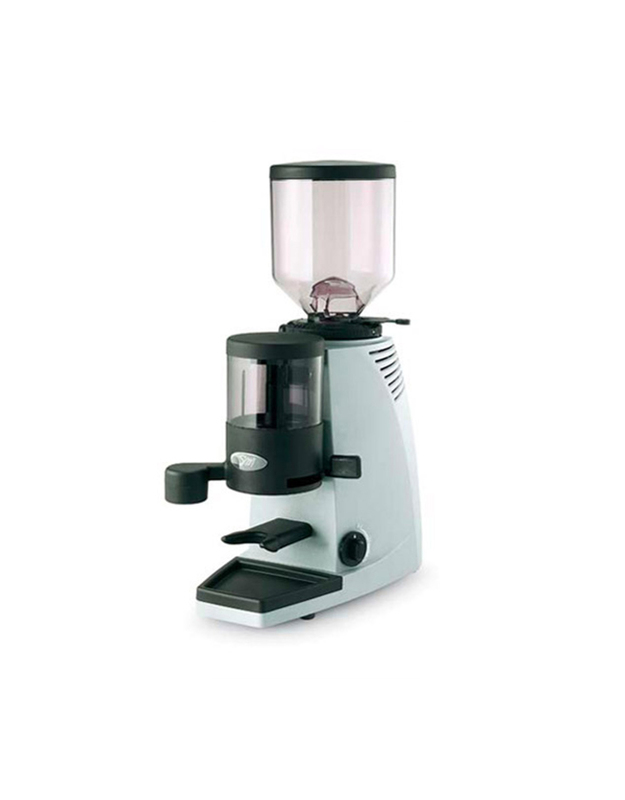 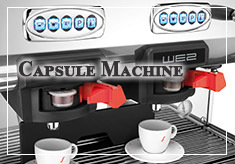 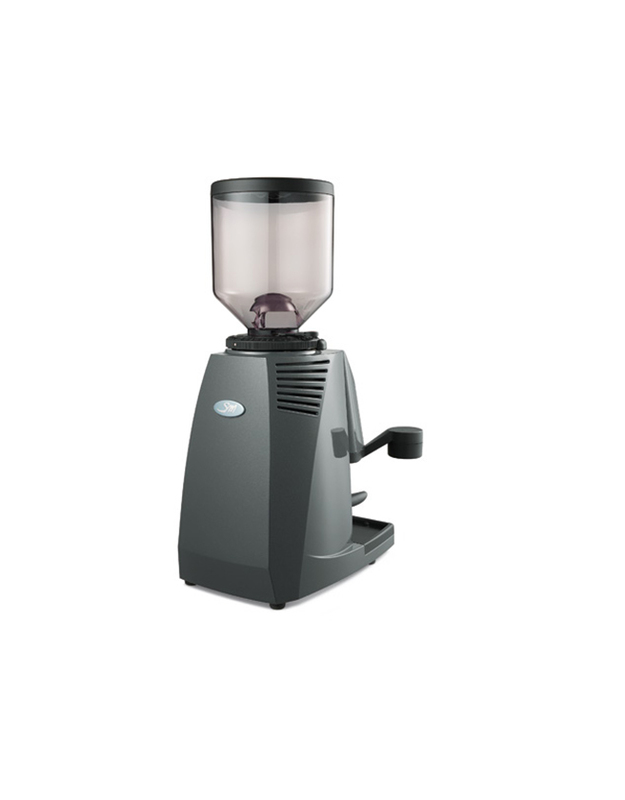 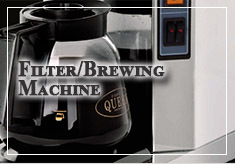 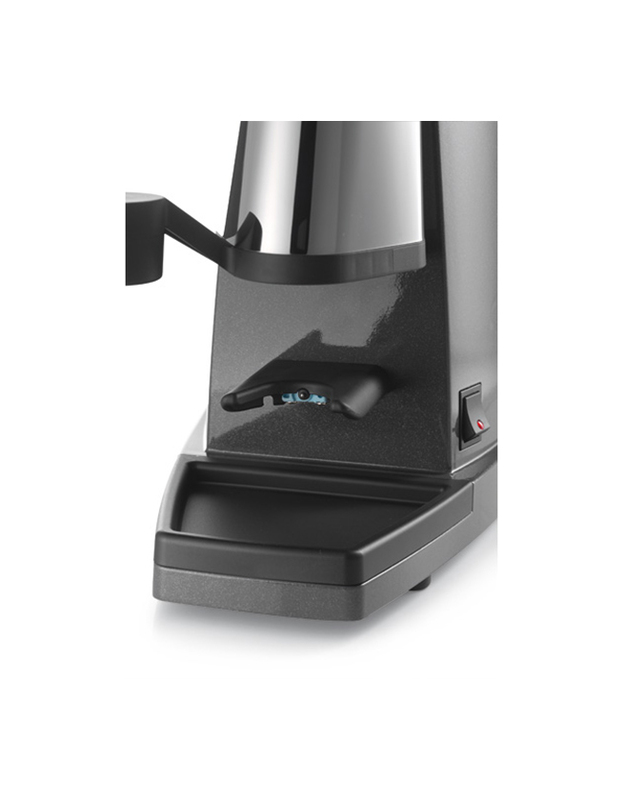 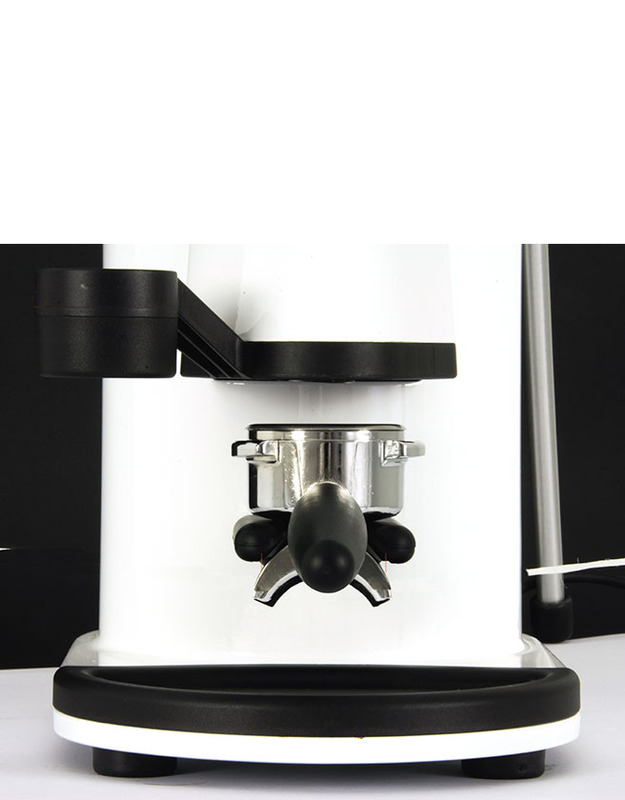 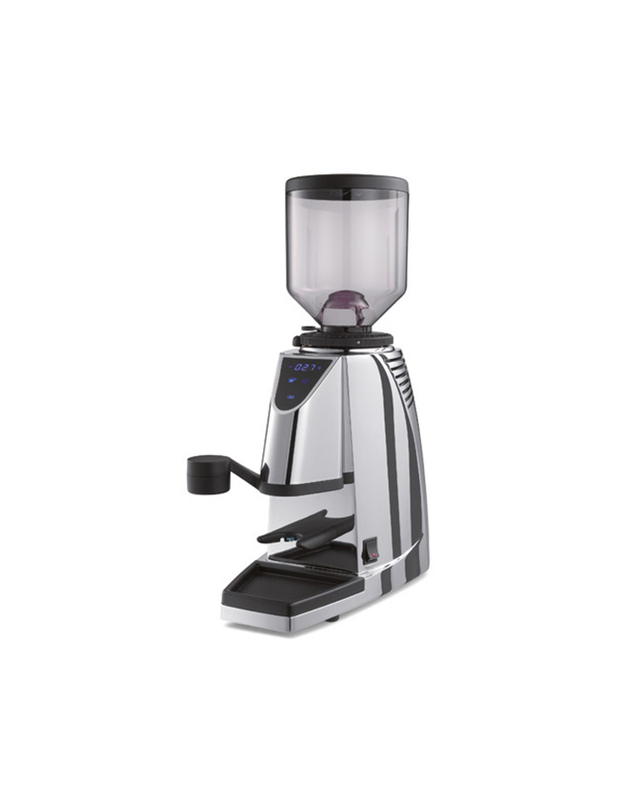 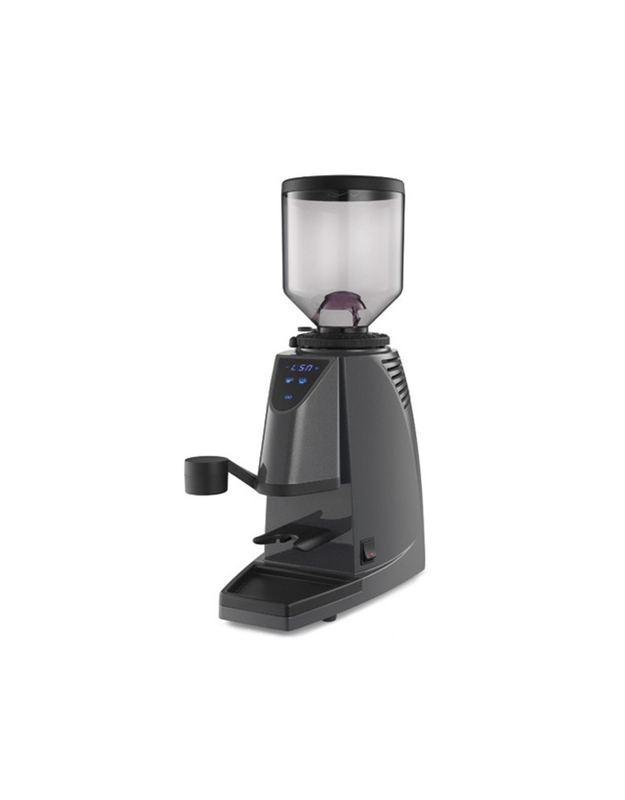 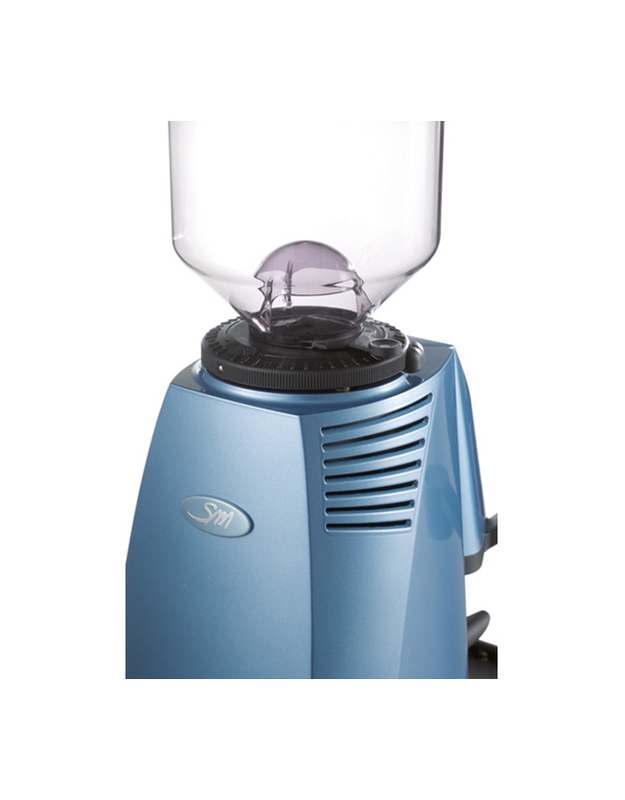 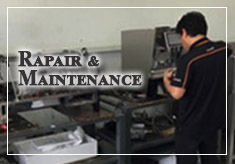 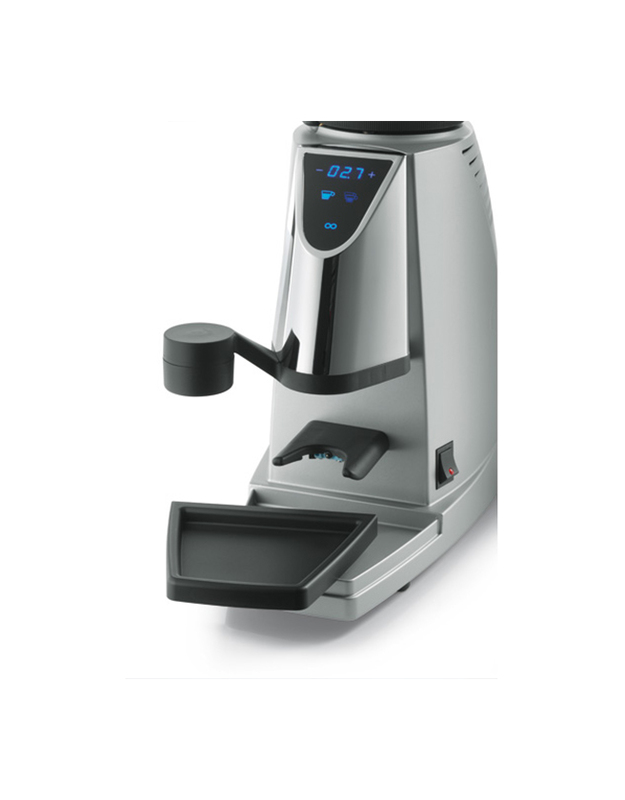 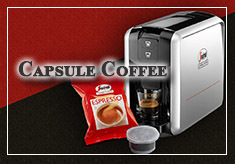 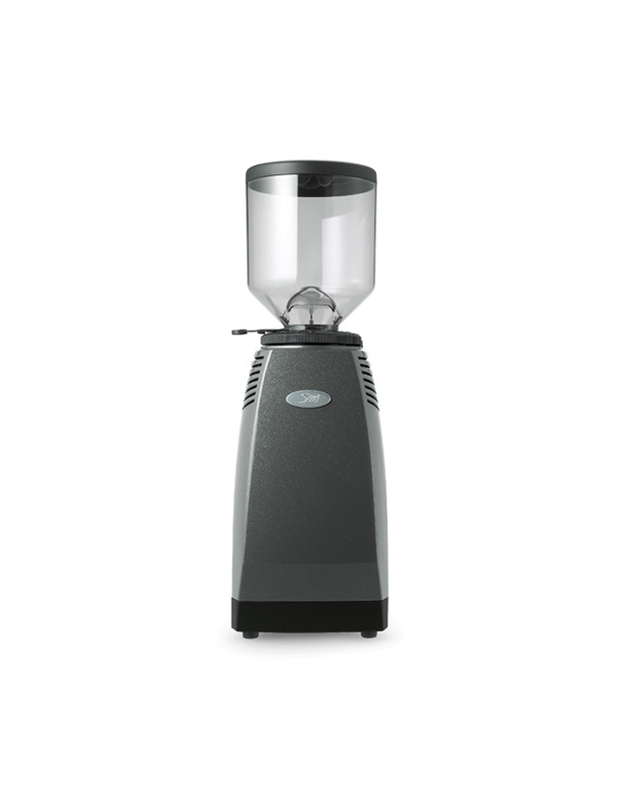 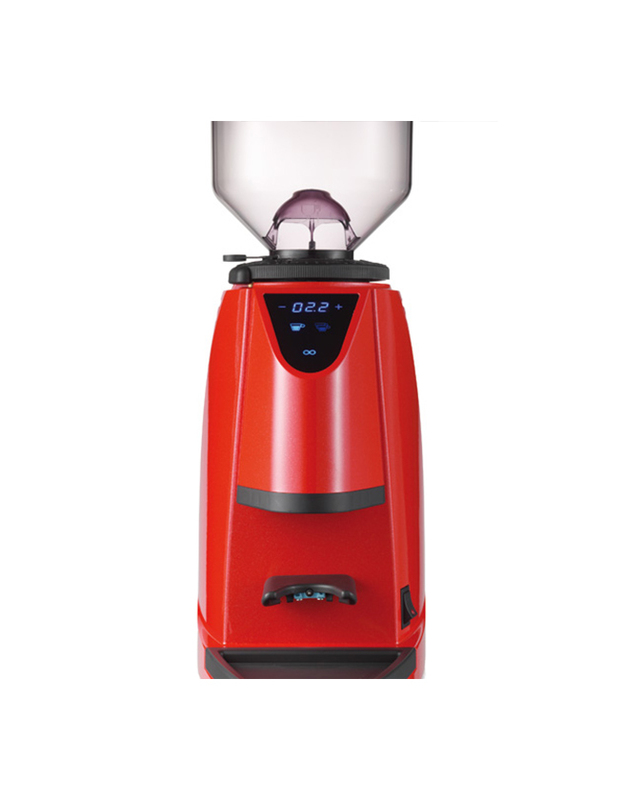 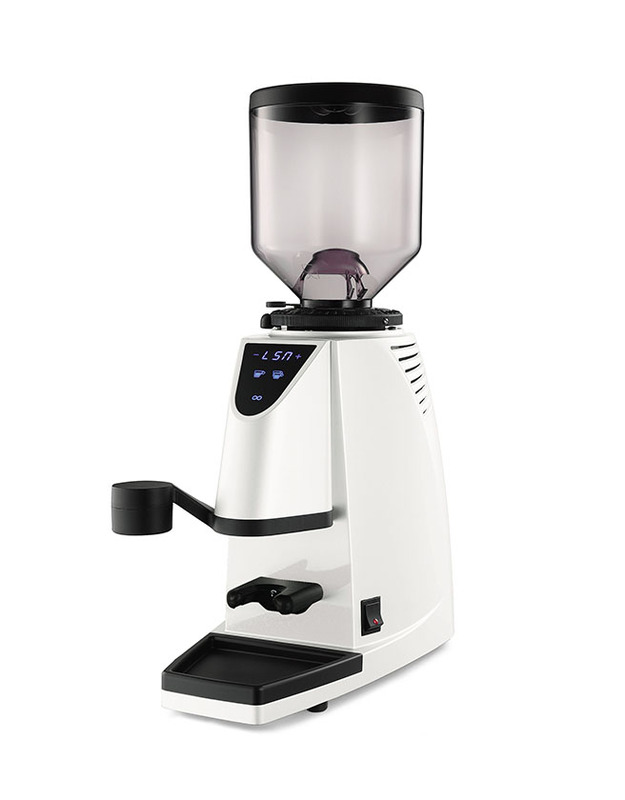 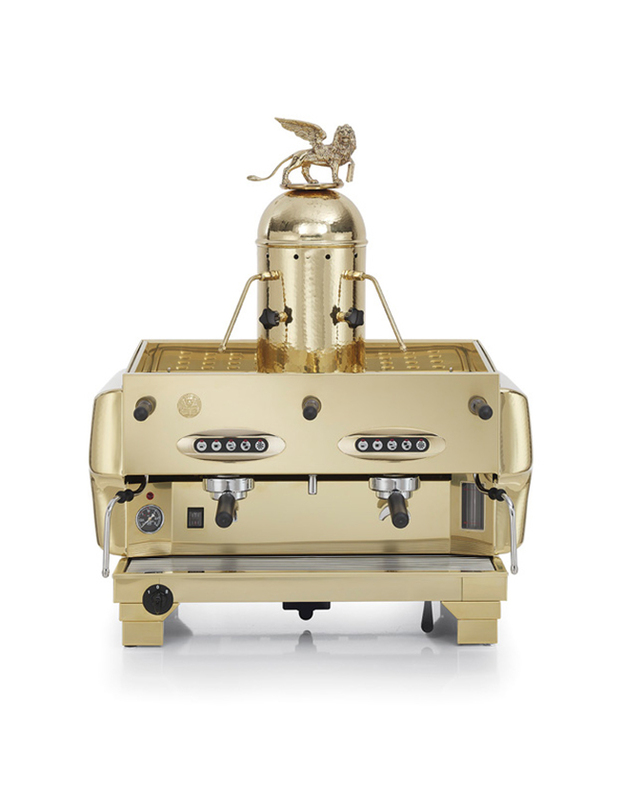 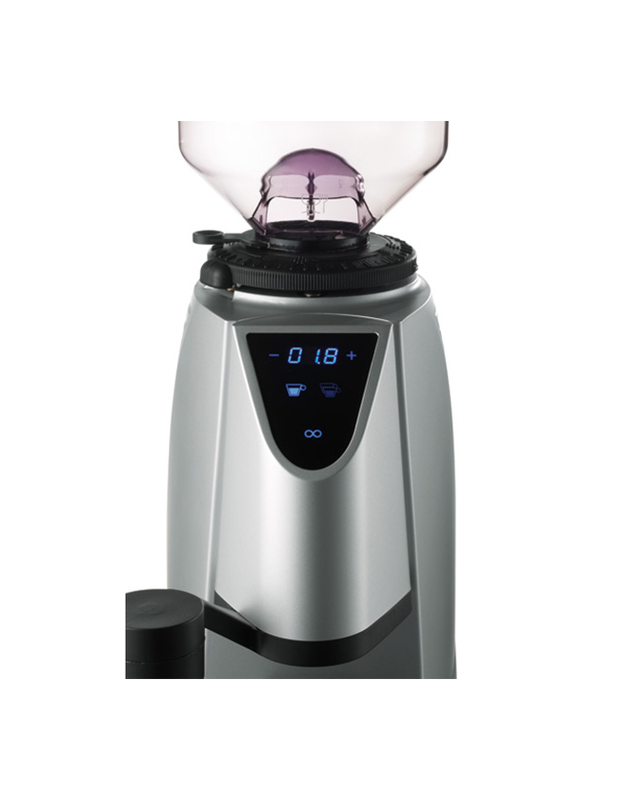 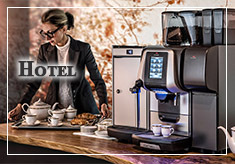 Models SM 92 INSTANT and SM 97 INSTANT are dosing coffee grinders with flat blades with functional characteristics that are conceived to perfectly meet different operating needs. 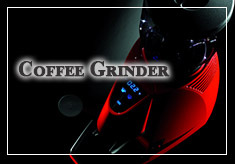 • Continuous grinding function (max. 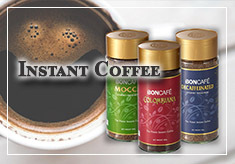 3 minutes).